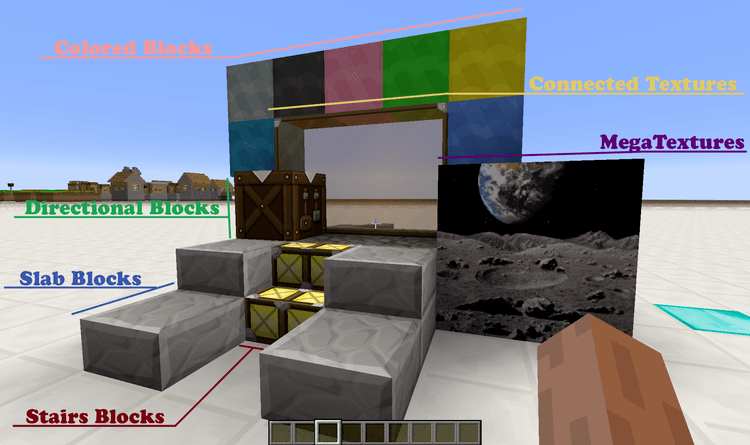 MalisisCore 1.12.2/1.11.2 for Minecraft is a Framework that supporting programming mod. It is also a code preinstalled to launch the series of Malisis’s mod. If you are not a mod programmer, those above features will probably not help anything for you. However, importantly, if you want to use the mods from the series of Malisis mod, you need to install “MalisisCore.” The reason is that it is the resource code used for programming those mods. 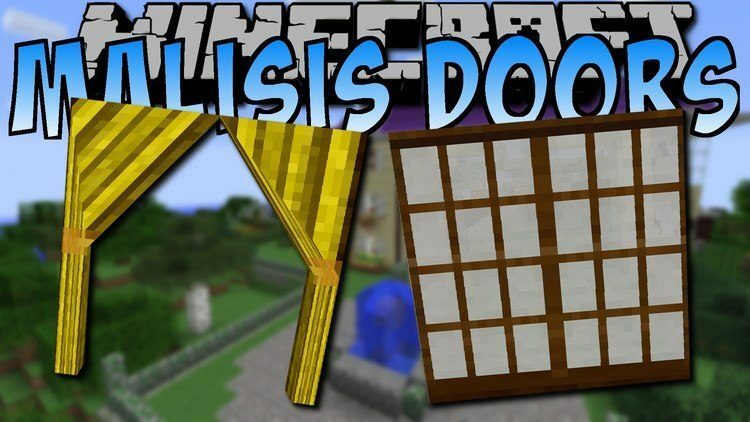 The mod required to install this core so you can use: MalisisDoors, MalisisAdvert and Do It Yourself Decorative Blocks. This mod can install simply after you’ve installed Forge. This core requires Forge installed and compatible with Minecraft 1.11.2, 1.10.2. Download Forge Installer, the core, and your mod. 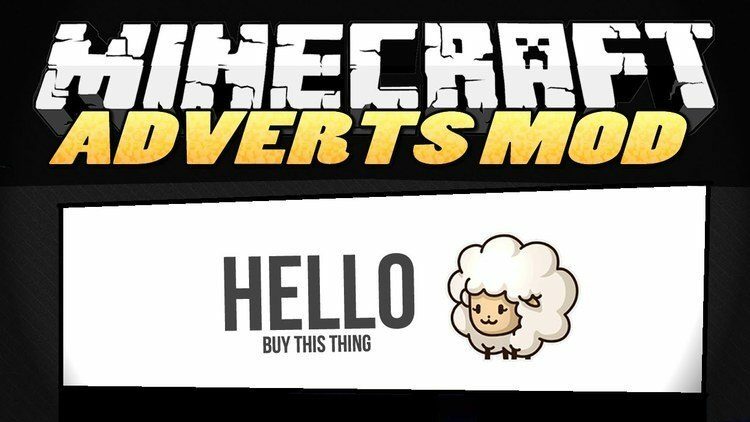 Put the core and the mod you want to install into mods folder and then run Minecraft. Done!